Selfie Le Le Re Song lyrics were writte by Mayur Puri for the film Bajrangi Bhaijaan. Playback singer for Selfie LeLe Re song is Nakash Aziz, Pritam Chakraborthy, Vishal Dhadlani , Music composer is Pritam. This film was released on 17th July 2015. 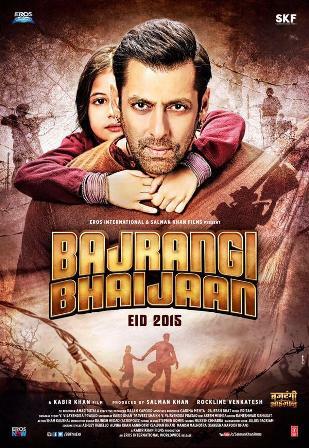 Bajrangi Bhaijaan was directed by Kabir Khan, produced by Salman Khan & Rockline Venkatesh.